You may have eaten licorice, but you’ve never tasted licorice like this. 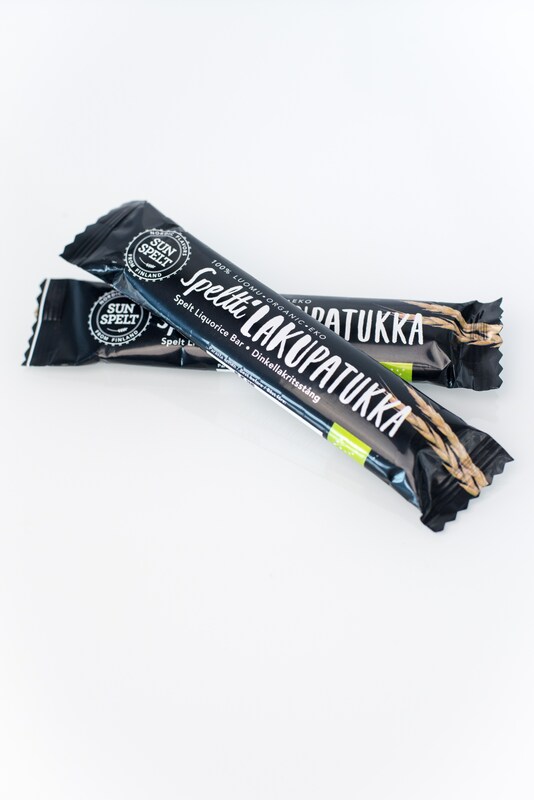 Made from organic, whole grain spelt flour, molasses, coconut palm sugar and licorice, SunSpelt’s licorice delivers a delicious, full-bodied and satisfying taste of licorice for satisfying your sweets cravings naturally – without any sugar crash afterwards. Suitable for everyone, this one is sure to become a favorite in your family as it has in ours. This organic liquorice has no additives. It’s good for many who usually avoid sweets, as just a few bites take away a sugar craving. The ingredients do not cause the same effects that sugar does in a body. Contains whole grain spelt, coconut palm nectar and Himalayan crystal salt. 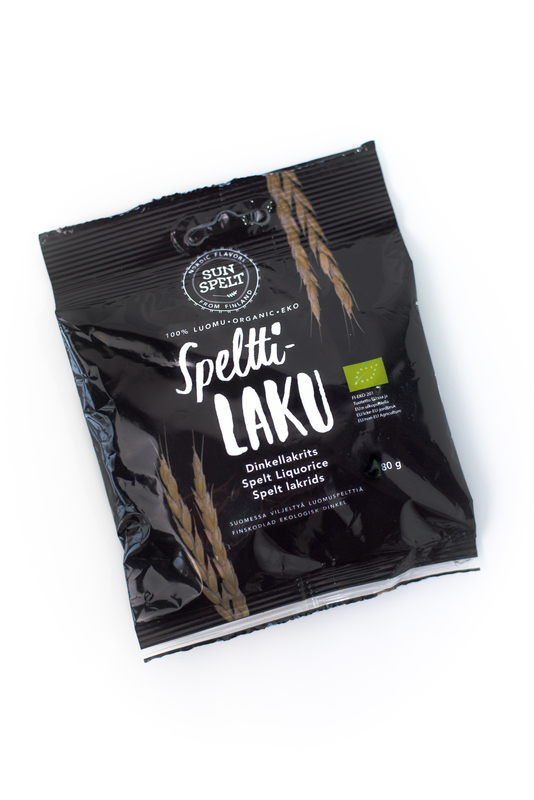 Want to taste our fiber supplement in your kitchen? Try our Marble Cake, or click on our Recipes tab for more great ideas.